values and providing healthier environments for occupants. NatHERS , BASIX, 6 Star Energy Rating and Greenstar. the draft report within the agreed timeframe. If you need fast dependable and cost effective consultancy or Building certifications. Meet the people that make it work. Jamie Bonnefin is the company director of Certified Energy. His certifications include a Bachelor of Science in Architecture BSc(Arch) and a Master’s degree in Architecture M(Arch). For almost two decades, Jamie has been advocating for more environmentally conscious communities. Taking on roles such as a designer, community leader and environmental consultant, it has led to encouraging communities to take responsibility for their environmental delivery. 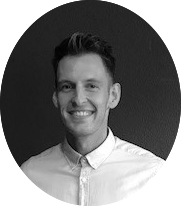 Jamie leads one of the fastest growing ESD companies in Australia whose desire is to make a difference with others by Leading Local Sustainability through thought and practice. Appointed Director in 2014, Ilvy brings a vast experience in High Performance Buildings having managed the supply and delivery of thousands of projects across Australia. Ilvy was a pioneer of Environmental Organisational Psychology and drives passion towards how people sustainably inhabit the spaces we create. Ilvy has been instrumental in working within the industry to provide commercial sustainable B2B delivery across the design and construction sectors. She works closely with our core client base to achieve excellent outcomes for each key stakeholder. 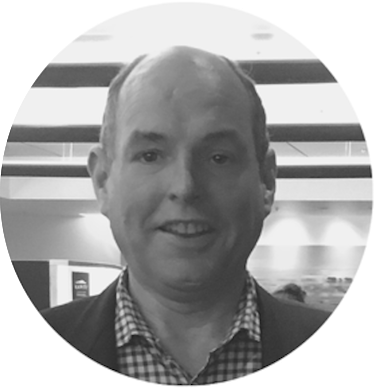 Andrew is our National Business Manager, fully accredited in marketing and accounting. At Certified Energy, he is well known for our Compliance Certificate ESD reporting. Andrew has specialised his skills in the Sales department which was attained through numerous industries including the health, financial and music sectors. His clientele approach always aims for a memorable first impression through his welcoming and approachable demeanour. Justin is our Client Liaison specialist. Having had direct experience with architectural firms and a degree in Economics and Business, his contribution drives efficiency and timely results to the company. 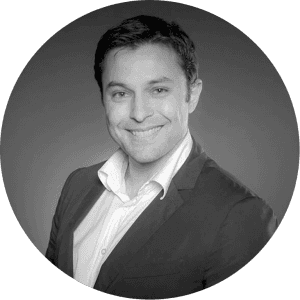 With knowledge within the ESD consultancy field, Justin always strives for a satisfactory result and client gratification with each contact. 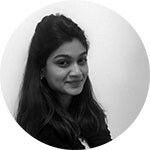 Architect and fully accredited Certifier, Shruti has a high expertise in the ESD Consultancy department. Among her many specialities, Shruti has significant experience in providing Section J, JV3, NABERS and BEEC reports and certifications. 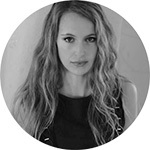 Additionally, she is a senior tutor in ESD services with her ongoing relationship with the University of Sydney. 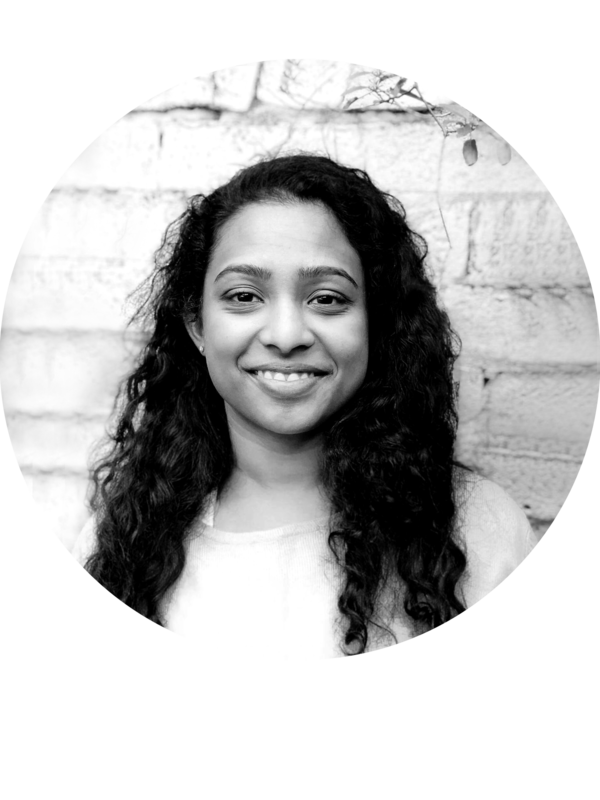 Shruti specialises in researching the ongoing development of thermal controls in architectural design. Being a vital member to Certified Energy, her bright demeanour encourages everyone to fulfil their full potential in achieving a more environmentally friendly approach. 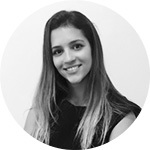 Marnie is one of our lead ESD consultants with a background as a talented young designer with critical knowledge within the ESD industry. Recently completing her Bachelor of Design in Architecture (UoN), her formal knowledge of architecture and interest in ESD allows her to complete every project. The continuous end result of this would always to contribute to the greater energy efficiency goals of the building industry. Marnie gives enormously to the smooth functioning of the office, taking pride and great care in everything she does. 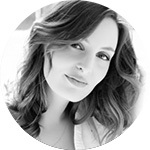 Mya is a fully accredited Architect and ESD Certifier. Mya specialises in producing Section J, JV3 and Green Star accreditation reports. She has attained a Masters in sustainable built environment and currently studying her MBA (Masters in business administration). Mya has significant experience in developing reports that are cost effective, sustainable and above all environmentally friendly. Eleanor is a NABERS and TLA accredited assessor aiming to build sustainable future through work and influence to others on the sustainability mind set. Certified in a Masters of Mechanical Engineering, Eleanor utilises her experience towards on-site assessments and energy monitoring for built commercial buildings and hotels. Overall, Eleanor adds great value to the Certified Energy team. Can Chu has a passion in environmental design and vast knowledge in the ESD field. She is credited with a Bachelor in renewable energy and a masters in engineering management. 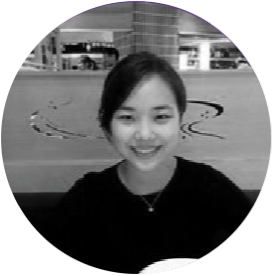 Can Chu is a valuable member of the Certified Energy team whose professional and cheerful character contributes greatly to the office environment. As one of our lead ESD consultants and team leaders, Patricia is a key driving force in the operation of the company. 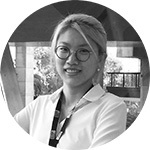 With a Masters of Sustainable Development from Macquarie University, Patricia has a keen knowledge and passion for ESD and an intense interest in the possibilities of recyclable materials. She understands the greater impact of sustainable design on the climate, hoping through ESD to create spaces that promote wellbeing of the occupants. Patricia is an energetic and positive leader who ensures that colleagues and clients alike are treated with respect and consideration.